Great prom dress! I got it made to order and it was a bit big in the bust, but I made it work. I got a lot of complements and people asking me where I got it :) Also, SUPERRR fast delivery. I got it way before I expected to. The color is burgundy. It is a very pretty dress. Ordered a made to measure dress for my daughter for her prom. 5 inch waist and the dress arrived surprisingly quickly. 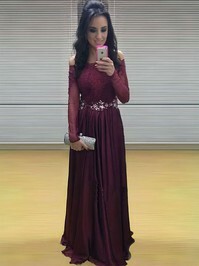 The dress was in a great condition, as in, it has been packaged well and tailored with quality. I appreciate the service offered. Thank you so much. I am writing this review in thanks to the exceptional service I recived from one of your customer service. Warm regards. 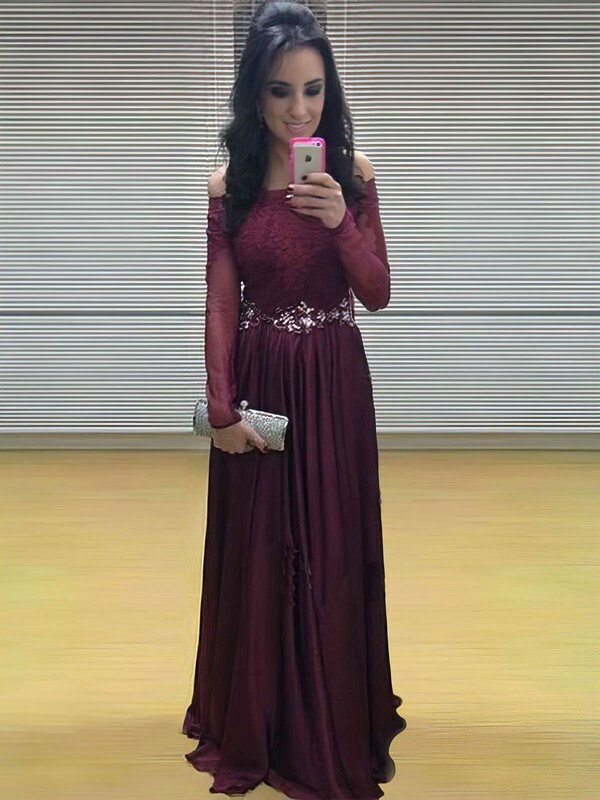 I have just recieve this dress in purple color today and it is absolutely gorgeous! Very happy with the service and the product! The dress was well made with good material! Highly reccomend this company and would purchase again in the near future! The dress that you make for me is beautiful, i tried it on and it fits perfectly. You did a excellent job making it, i just love it. This site is great for getting the dresses fast and it's soooo pretty and such a great deal. I would recommend you for everyone! I love this dress. It is very flattering and made of high quality. Quick shipping at cheap price. I wish I ordered next size up. I could not be any happier with my dress, it is as I imagined. It fits like a glove. The service provided was exceptional. I received my dress well before the time line provided, almost 2 week early. The dress is very good quality and for the price it is almost unbelievable. I would recommend to everyone searching for that dream gown, you will find it here. An exceptional job.